written by Jessica Christian from “4 Interior Design UK Blog”. Are you dreading the advent of Christmas? Does the thought of dragging out the boxes of the same old red, green and gold decorations leave you unmoved and unexcited? If so, why not mix it up a little this festive season by embracing the new cool colour that is storming its way to popularity both on the catwalk and in the home. Mint is an unusual colour, being the softest, coolest shade of green that always looks fresh and clean. 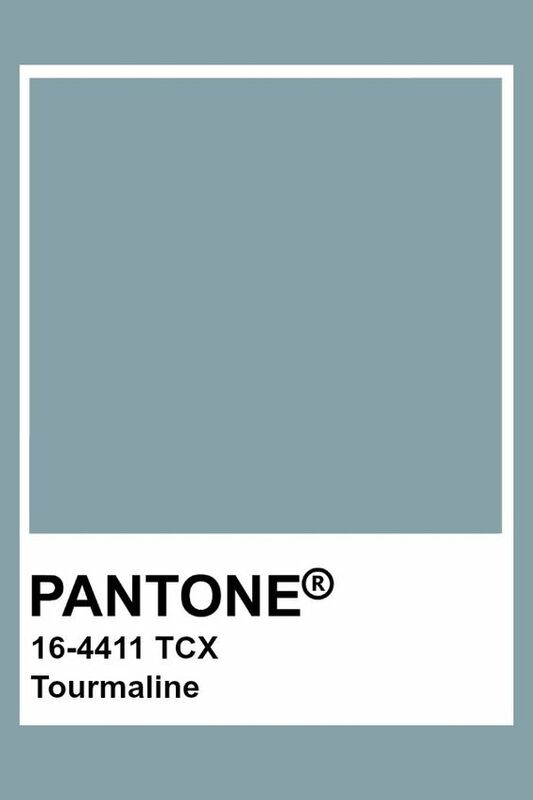 It is not a classical ‘winter’ shade, nor does it fit comfortably in a pastel palette. For this reason it is often overlooked, especially as a secondary colour to complement another stronger shade. However, you will find your faith repaid should you decide to give mint a chance! Mint works well with many other colours and can be used as a cooling contrast to tone down ‘overheated’ décor. This fall, and in the run-up to Christmas, make the most of mint in your décor and you will find your Christmas spirit is not dead after all! Use mint as the predominant colour for your Christmas decorations as a change from the stand-by colours that will be absolutely everywhere in the next few months. Look around, online and in big department stores and you will see that many establishments do offer decorations in a range of alternative colours: lavender, soft baby blue, rose pink and, yes, you guessed it, mint green! Snap up crackers, tinsel and baubles in mint, silver and gold and set to work to create a magnificent and glittering display to impress and inspire your guests! Mint is the perfect colour for creating a wintry snow-scape, so let your imagination be guide! If you are not completely confident about making sweeping changes to your seasonal décor or if you simply cannot afford to buy a full set of new Christmas decorations, then just make small changes and use a few small touches of mint as a back drop to the more traditional Christmas colours of green, red and gold. Purchase or make some decorative mint-coloured snowflakes embellished with silver and gold glitter and intersperse those with your older decorations, to add a fresh edge and a cool touch. Do not worry about adding more sparkle to Christmas, it is the one time of the year when elaborate glitzy displays are not only popular but almost mandatory! Christmas always has a distinctive smell: cinnamon, fruit cake and savoury roasting meat. As well as these traditional and delicious smells add some natural peppermint fragrance by making glorious and tempting displays of mint sweets and candy canes. You can make you own very simply and will only need a tiny amount of peppermint essence to achieve sweets of the perfect mint colour that waft their unique aroma throughout the house. Give mint a chance this Christmas and you may be surprised at how quickly your flagging Christmas spirit is revived when you see your home beginning to look unique and tasteful, yet still Christmassy and cheerfully welcoming. Thank you Jessica for being a guest on kraft&mint! 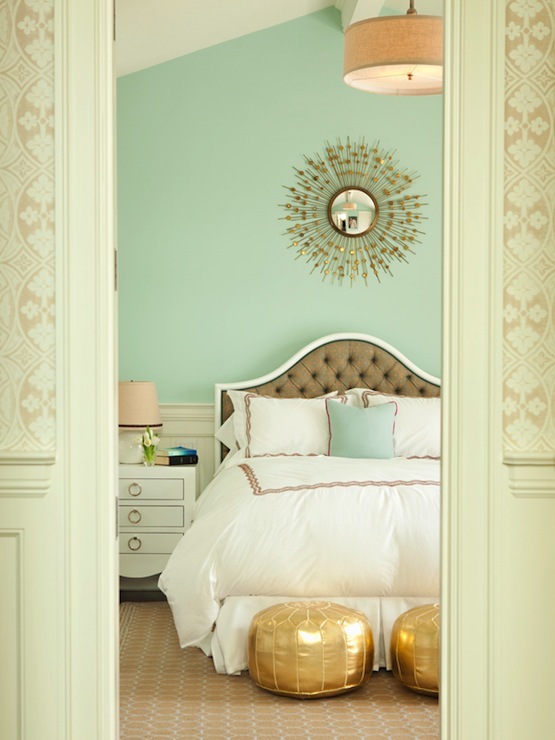 Please view more of Jessica’s interior design inspiration and decor at 4 Interior Design.